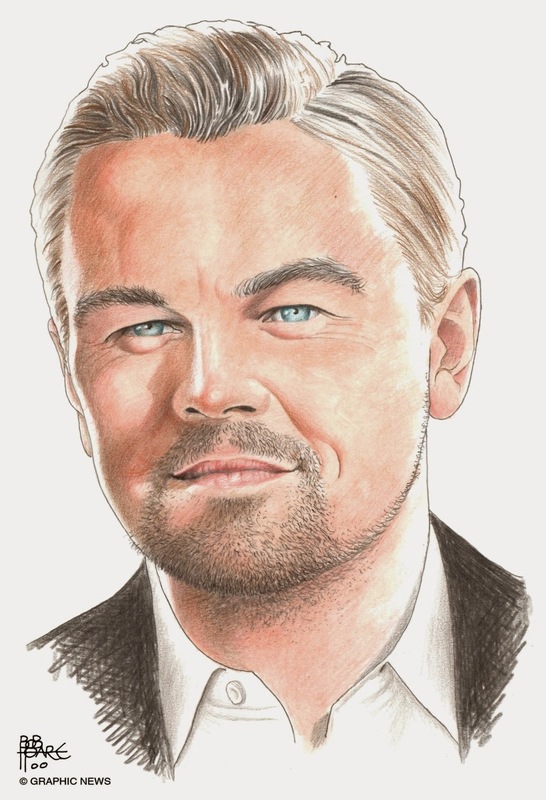 November 11, 2014 -- U.S. actor and film producer Leonardo DiCaprio turns 40. His best known films include Titanic (1997), The Aviator (2004), and The Wolf of Wall Street (2013). A committed environmentalist, he is also co-founder of the Venturi Grand Prix Formula E Team, which will race in the all-electric Formula E inaugural season. He says the future of our planet depends on our ability to embrace fuel-efficient, clean-energy vehicles.